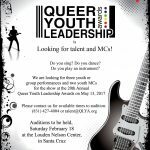 Welcome to Queer Youth Leadership Awards! 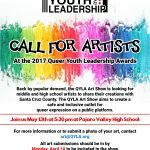 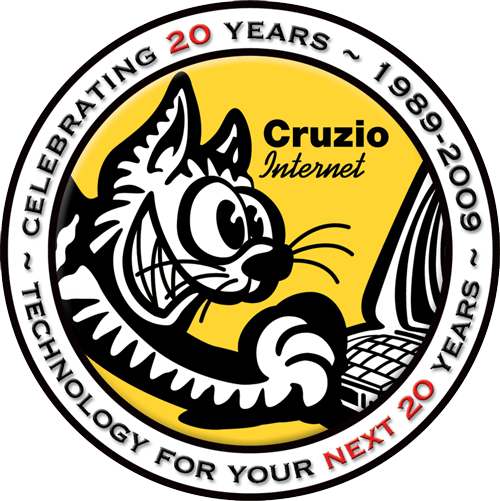 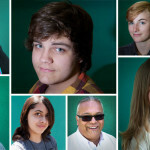 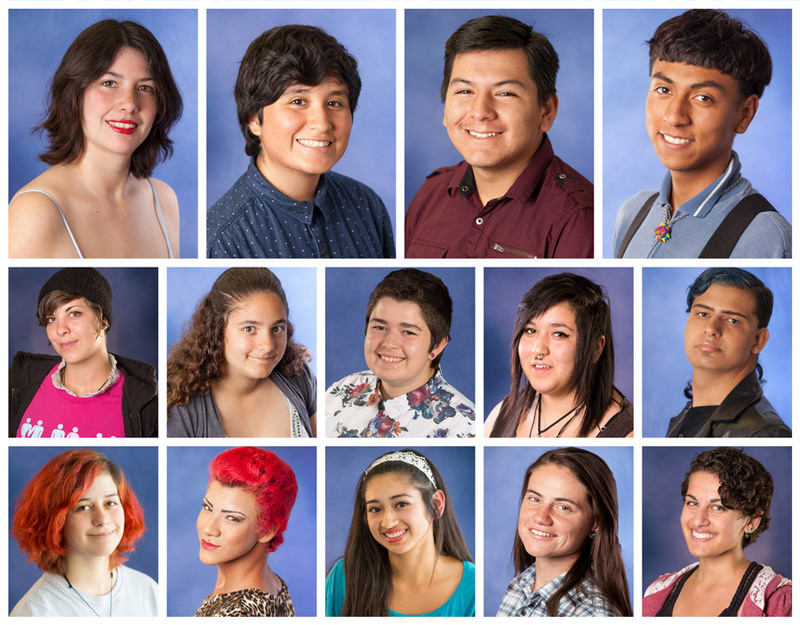 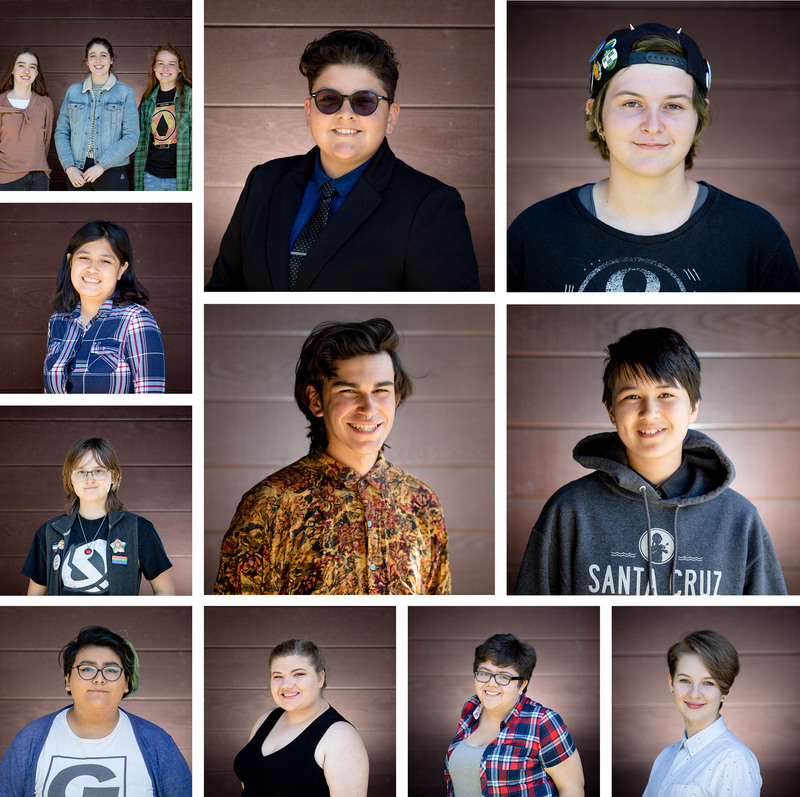 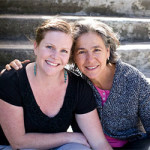 The Queer Youth Leadership Awards recognizes queer youth across Santa Cruz County for being leaders within their community. 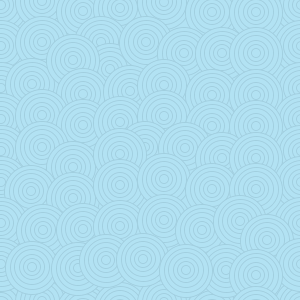 Being a leader encompasses many attributes and spans across all disciplines and activities. 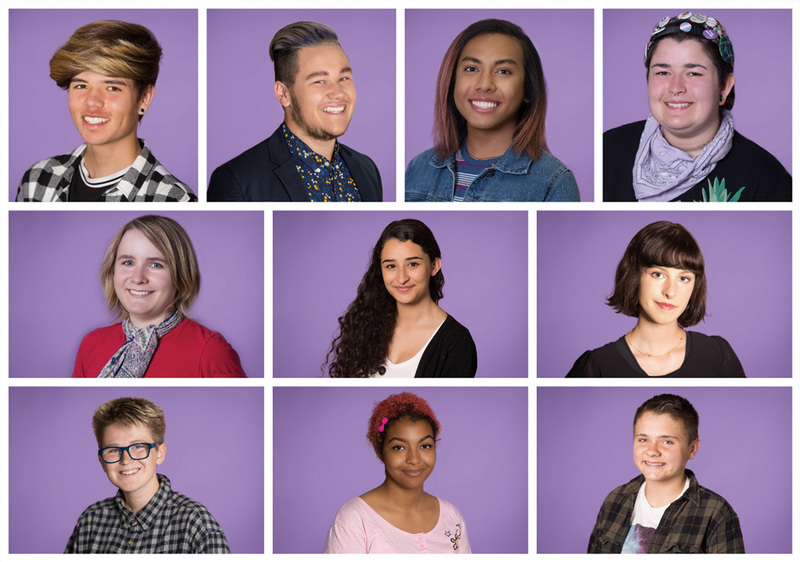 If you know an out LGBTIQ youth who is making a difference by standing out, being proud and being true to themselves, nominate them for a Queer Youth Leadership Awards.